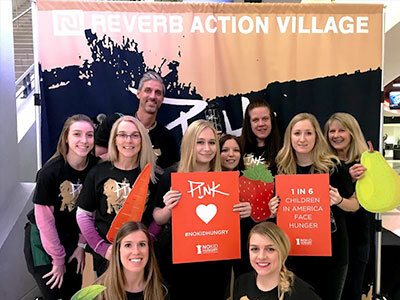 The REVERB Action Village will be in the concourse at every show with lots of ways for fans to take action for people and the planet. 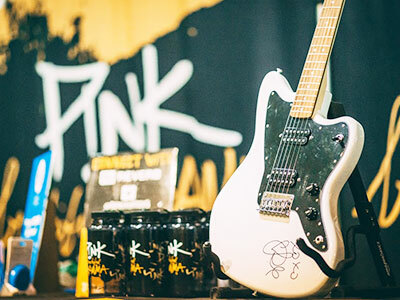 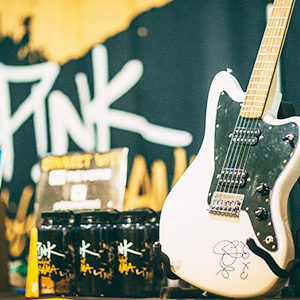 Fans that participate will receive an eco-friendly P!nk guitar pick only available in the REVERB Action Village AND be entered to win a guitar signed by P!nk. 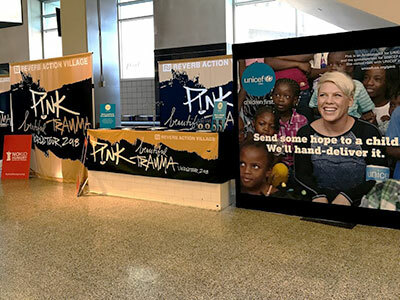 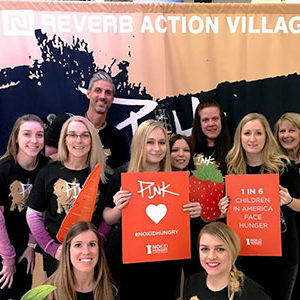 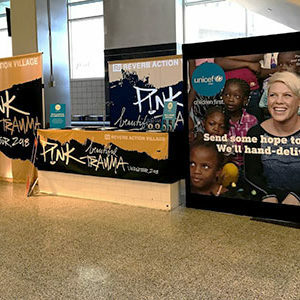 Make sure to stop by the Action Village at a show and TAKE ACTION with P!nk & REVERB! 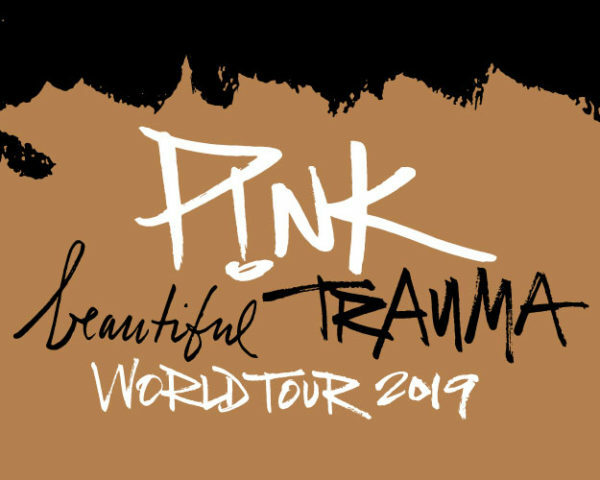  Follow us on Twitter, Instagram, and Facebook for all the latest on this tour and others, including more ways for you to get involved.